Return to school in style and just hang with your friends (but look cool doing it) with some hip new kicks, specially picked for you. 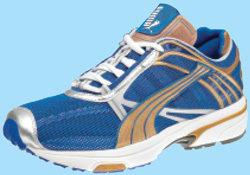 These sneakers aren’t just for running, they’re fashionable, they’re hot. Black leather slip on, $110.00. White with plaid leather, $50.00. 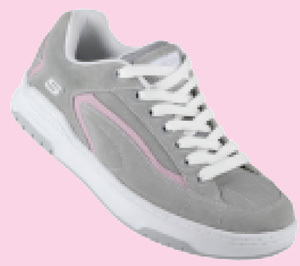 Visit www.dvs-girls.com to check them all out!!! 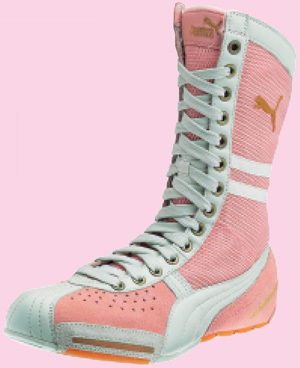 Mercury and Pink Suede, $100.00. 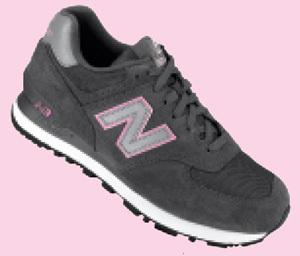 Go to the www.newbalance.com website for more! 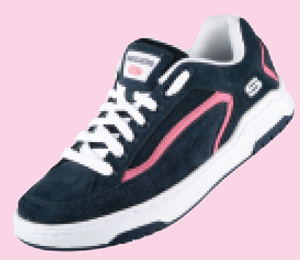 Visit www.skechers.com to see more! 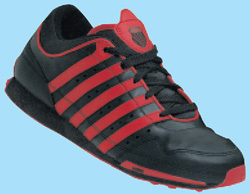 Black with red stripe leather, $55.00. Go to www.k-swiss.com for more! !